ProCross (2012 - ) F+ XF 800/1100/ This is a brand-specific forum. 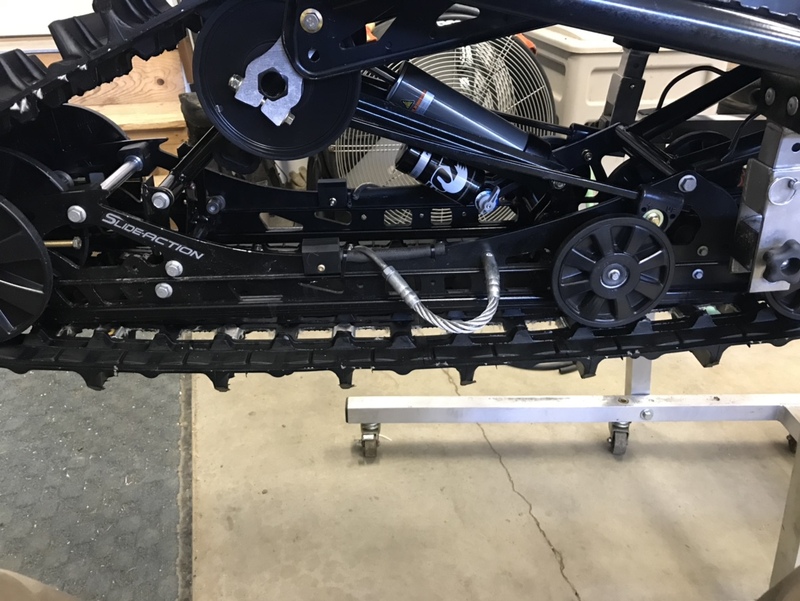 Posts on this forum are assumed to be questions aimed at similar model owners, and are not looking for comments of a sarcastic or "bashing" nature. Please be aware that if you violate this policy you are in danger of losing your posting privileges on this website.The calling out or posting of another members personal information IE phone number or address is prohibited. Favorite Riding Area: Forks, Milli, Woodford, N.B. Hey guys just picked up a cross country 137 with the 1.75 track. 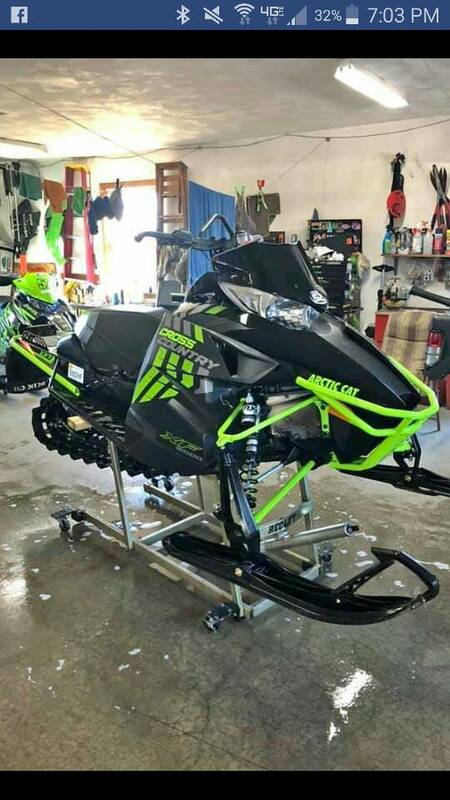 I have yet to ride this sled so looking for some input. Team clutches - leave them be or clutch it? Aftermarket or with cat oem parts? 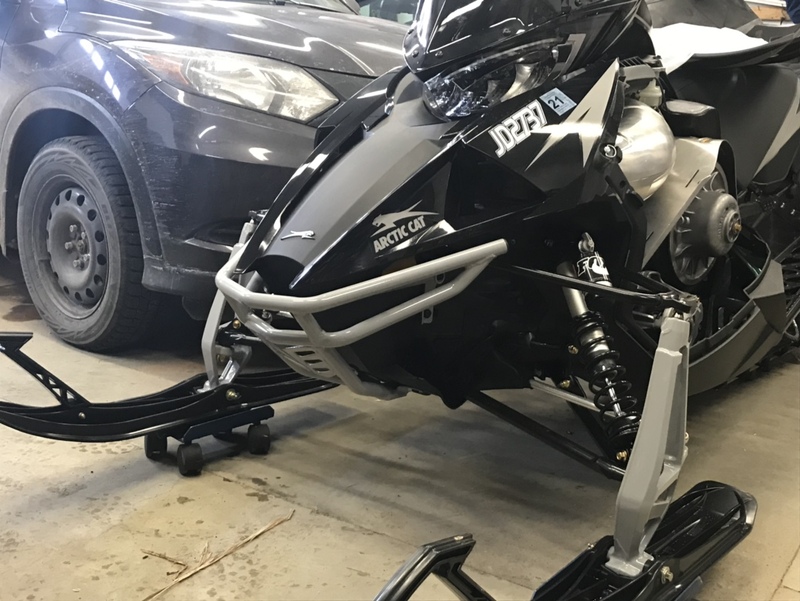 Add a 4 wheel kit to this type of sled seeing as it's a cross-over? https://www.gripstuds.com/. Anyone ever add them to a track? Anyone find a gas caddy that works with current rack that is on the back. I love my linq on my 14 but with the stock rack you can't unless I drill out all the rivets. I was thinking a mountain addiction minus the adapters. What straps are you guys using to hold it down? Any other input would be appreciated. I know this sled won't be breaking lake records. I wanted more for 60% trail and 40% off trail. Love my 14 xf 137, but I keep getting stuck! Lol. IF IT AIN'T A CAT, It'S A DOG! I added the anti stab, smaller but bigger then stock rear bag, scratchers and front bumper. Silver did you ever find out what happened? 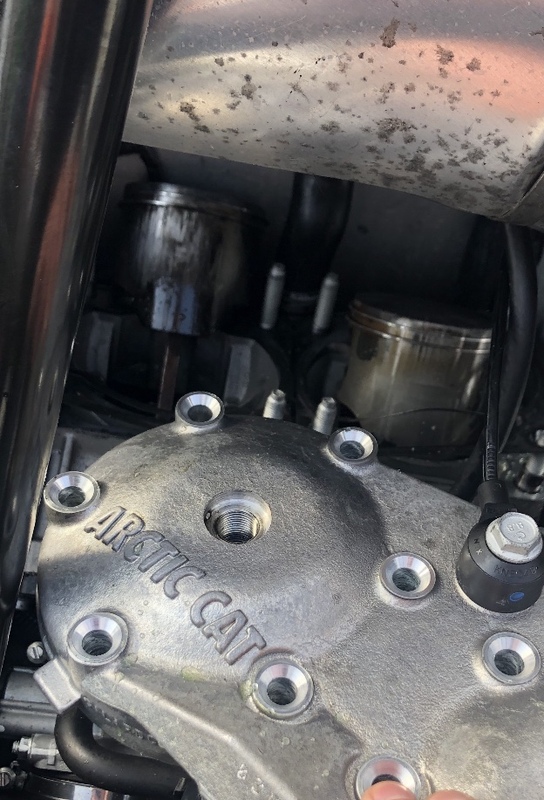 The dealer claims a magnet fell out of the fly wheel and then it lost power which means no oil injection working so it started to seize the right cylinder. The right cylinder was the worst so their best guest is the right cylinder start to lock up and left Cylinder said no let’s keep going and then it let go where they press the crank together. That's a '17 right? If so, Zuk motor. I would definitely clutch it and maybe run an XS822 belt. Diamond S can sounds great and runs well on these too. Oh and add a delrin washer to the secondary as well. Correct. 17 w zuk motor. I was debating on the clutch kit. I bought this from a guy who races for cat. He said I would be impressed with the stock team clutches. IDK. As far as the can, can't run them in Northeast, big tickets. Thank you for the belt recommendation. They run pretty cool. I’ve regeared and clutched and they barely get lukewarm even after flogging on them. They’re slow though by all accounts. Clutch kit helps and look at the delrin washer for the secondary. Easy fix if it’s binding. 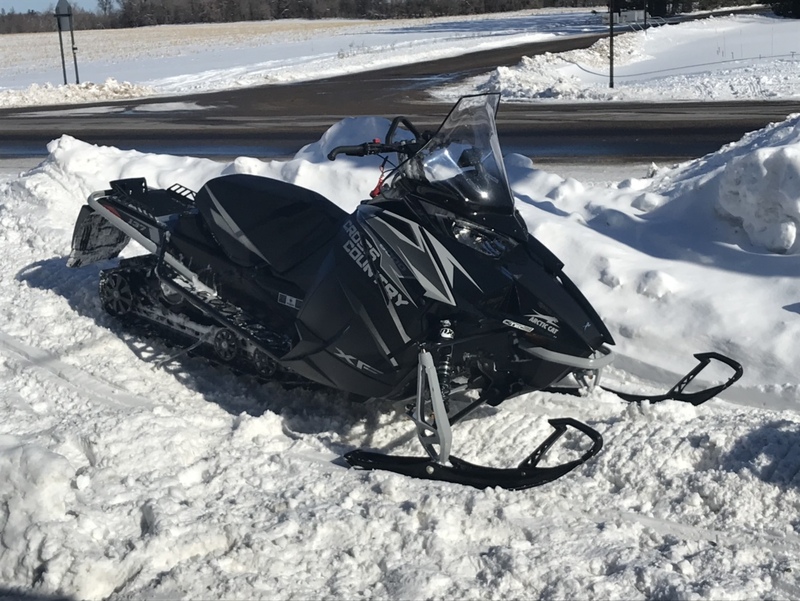 I have same sled, mine just has a storm 150 vs stock 1.75. Stock clutching is ok, if anything do the xs822 belt, 2 delrins stacked on spider side of secondary, get a 155/220 venom spring. Do not use a vendor spring. They are wider and will bind more. (Ask me how i know). The secondary spring change alone does a lot. Primary will only engage around 3150 stock, either jump to the Venom 140/290 or 160/300. This will bring engagement to either 3650/3700. Or around 4000. Again aftermarket springs are no good from what ive found. Just these will wake that sled up and scream 0-90. If you plan on keeping 1.75 track maybe do the 155/240. That track will load secondary harder and could cause more slip. I am heavily studded and plan on doing the 155/240 from venom.